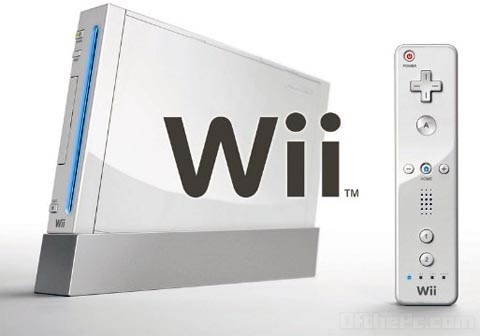 Nintendo will unveil Wii 2 coming June says news from multiple sources it's said that the new system will support HD resolutions, but stops short of saying whether it will be more powerful or less powerful than the PS3 and Xbox 360, but it will be competitive. Nintendo is already showing off the system to publishers, trying to get them developing new titles for its “late 2012″ launch. If Nintendo does plan to unveil its next console on June 6 (the likely date of its E3 pre-conference), a premature price cut wouldn’t be out of character. Past Nintendo systems have all cost less than $150 by the time newer systems are announced or getting ready to hit the market. Due to its success, the Wii has staved off price cuts longer than the company’s previous consoles. Expected the Wii2 will be backward compatible with the Wii for both disc-based software and download-able titles, and come with more internal storage for games and applications. Sources adds, that Nintendo may cater the system toward the North American market and launch the console with a new brand. While most Nintendo systems tend to launch with a Mario game or another major Nintendo franchise of some kind (3DS launched with PilotWings and Nintendogs + Cats), Nintendo did launch the Wii with Wii Sports, which could be considered a new brand.